Connecting fans through dedicated local media coverage since 1998. 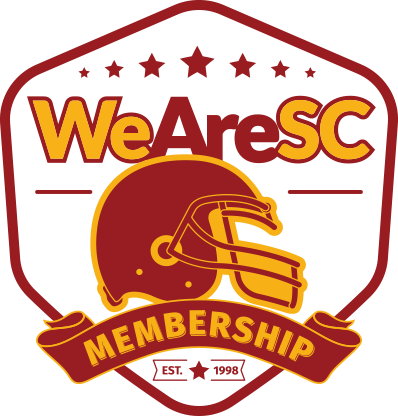 WeAreSC.com was started in November 1998 and has included stints with Scout.com and ESPN Recruiting Nation. 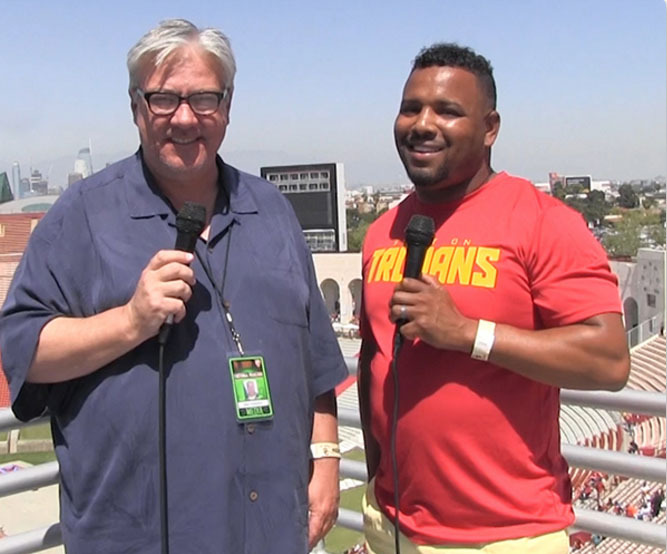 With written stories, message boards, videos and podcasts we look to offer a breadth of experience and knowledge to our coverage of the Trojans with contributors that include former USC players and several longtime members of the Los Angeles media market. 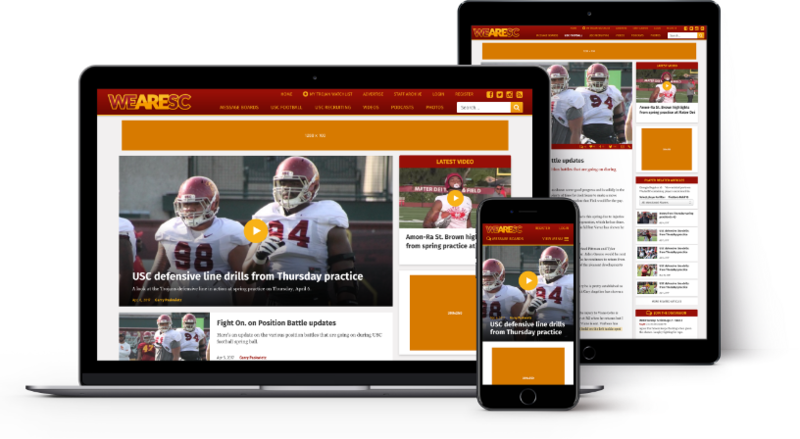 With over 20 years covering Trojan football from game reports to recruiting and media analysis, WeAreSC is established as the most credible voice when it comes to the cardinal and gold. 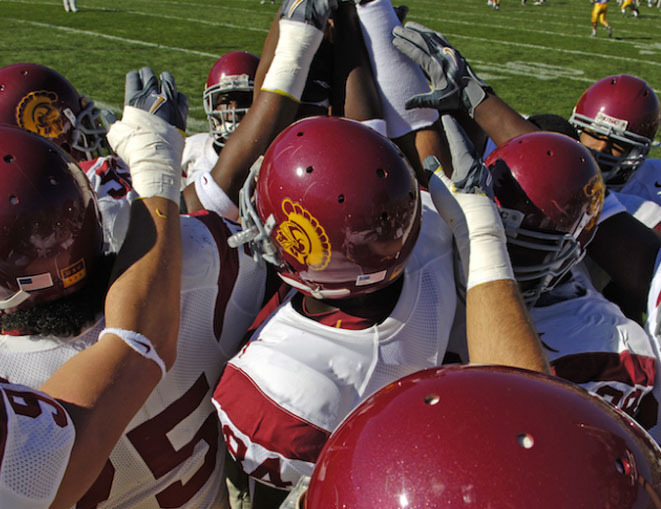 USC fans are passionate about their Trojan football and WeAreSC brings them together with an on-line home to discuss, follow and dig deeper to learn more about their favorite team. 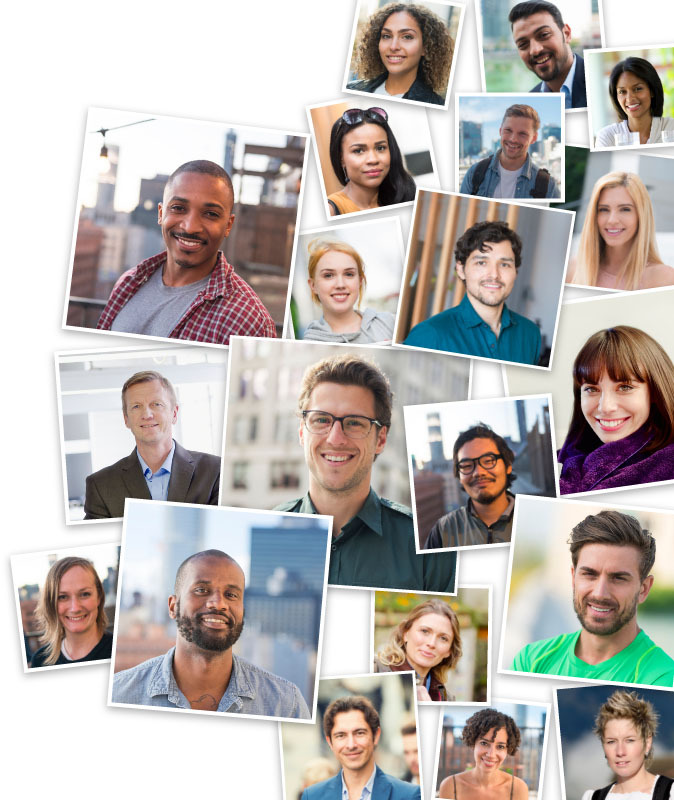 There are currently more than 365,000 alumni members.Source: USC Alumni Association about us. Our users support Trojan family businesses. They search for USC related content. 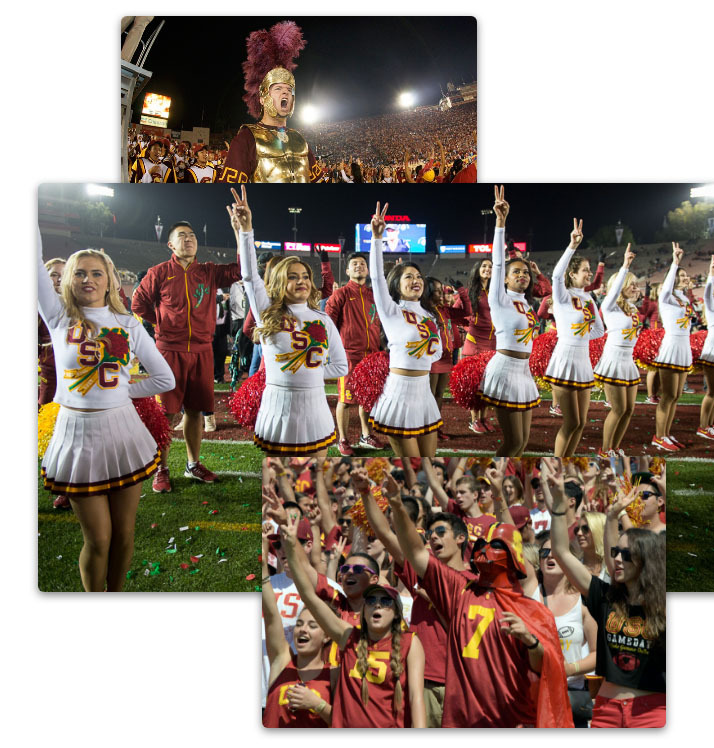 Leverage the power of WeAreSC.com’s in-depth coverage, expert talent and fan relationships to deliver your brand message to an incredibly engaged audience specializing in renowned Trojan Family content. 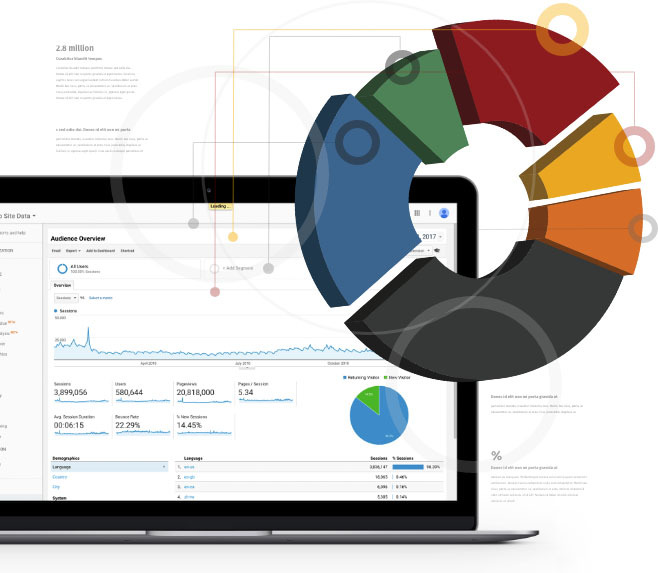 What type of advertising are you looking for?